Talk about a case of the Mondays. 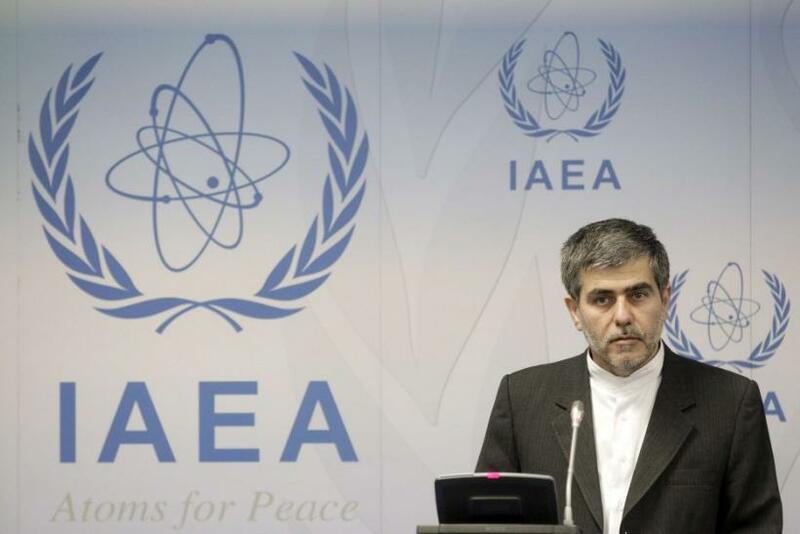 The deputy head of the Iranian Atomic Energy Organization, Seyyed Shamesddin Barbroudi, told the IRNA that there “has been no explosion whatsoever in the Fordow nuclear facility. "The false news of an explosion at Fordow is Western propaganda ahead of nuclear negotiations to influence their process and outcome," he added. The International Atomic Energy Association said that they can’t confirm reports of the blast and said that the only reports they’d seen were in the media. But Israeli intelligence is insisting it happened and told the Times-UK that there are more than 200 workers still trapped in the facility. “We’re still in the early stages of trying to comprehend what happened and the extent of its significance,” the unnamed source said and added that it was unclear if the act was “sabotage” or an accident. Israel is also insisting that it is not involved, despite reports of Israeli aircraft in the area at the time of the explosion. Israel’s Defense Minister Ehud Barak said that the news of the explosion was, however, “welcomed,” Russia Today reported. According to the BBC, the Fordow facility is designed to hold 16 cascades of centrifuges producing 20 percent-enriched uranium. Western and Israeli experts fear these could be enriched to about 90 percent, or weapons-grade, rather quickly. The IAEA has also said that half of the cascades could be fully operational in a matter of months. Last December, the IAEA engaged Iran in talks in Vienna in an attempt to broker a negotiation to halt Iran’s nuclear progress and also to gain access to the Parchin nuclear development facility for inspection. The IAEA said they had a “good meeting” with Iranian officials, but the talks were widely considered unsuccessful. The next round of talks will begin on Feb. 13.